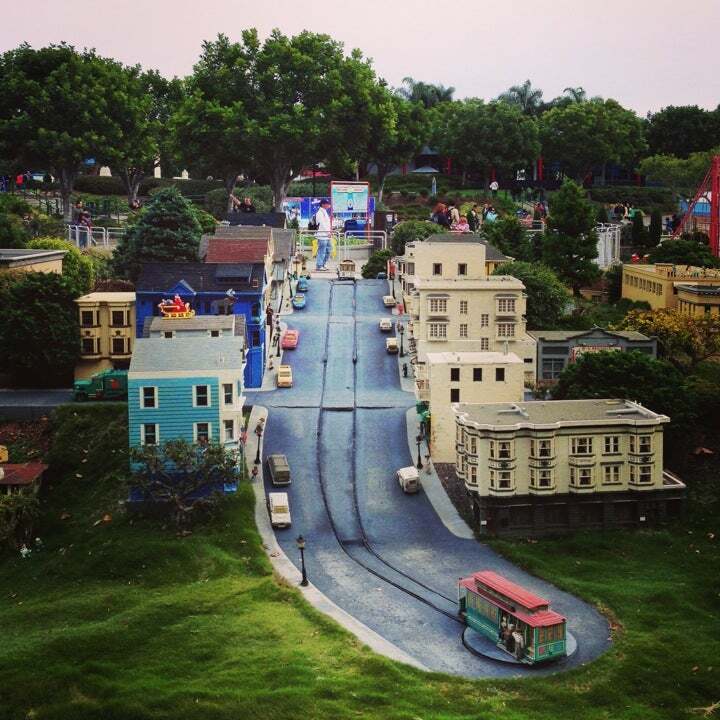 Theme park offering a wide variety of lego themed shows, activities, and attractions. Children can experience the Lego Movie in 4D, character meet and greets, aquarium shows & feedings, and more. Our Model Mom Baby Care Center has a changing area with diapers and rocking chairs for nursing mothers. There is also a refrigerator and microwave for preparing a baby's meal. 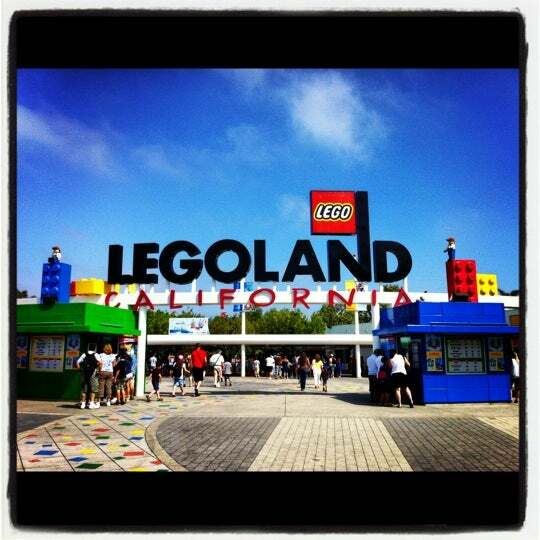 If your kids are into LEGOs and rides, this is the best! Amazing waterparks during summer, so much fun! CA Legoland Annual Passes? Worth it for an 18 mo? We are thinking about getting the standard Merlin pass where the aquarium and regular park is unlimited but the water park is limited. I last went there 10 years ago with a 4, 5 and 7 year old. They had fun. But will it be fun for a small toddler? One of my son's favorite place to go.